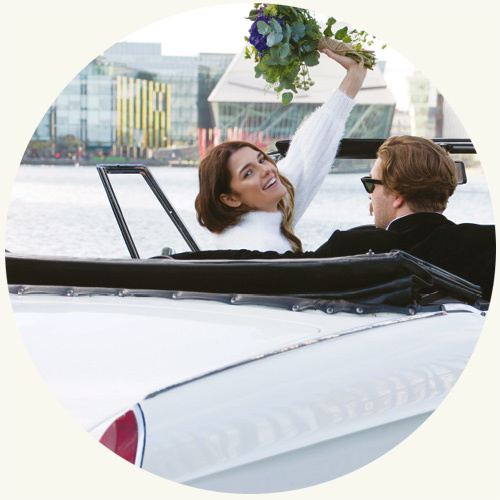 If your looking for a unique, funky venue with stunning views and superb food in one of Dublin’s coolest settings then look no further than Charlotte Quay! 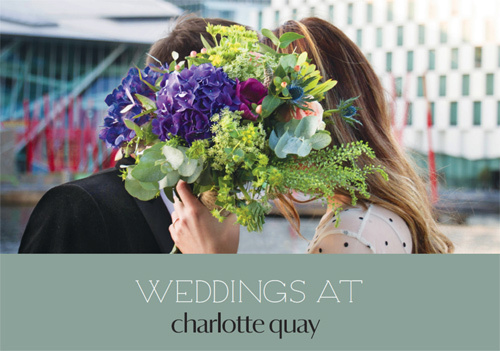 With a range of set menus to suit all, exceptional drinks offering, separate restaurant and bar spaces as well as two outdoor heated terraces, Charlotte Quay makes for an ideal venue for your special day. Just a stones throw from the city centre and several of Dublin’s finest hotels, our location makes things so easy for you and your guests. Chat to the team about personalizing and planning your wedding today! 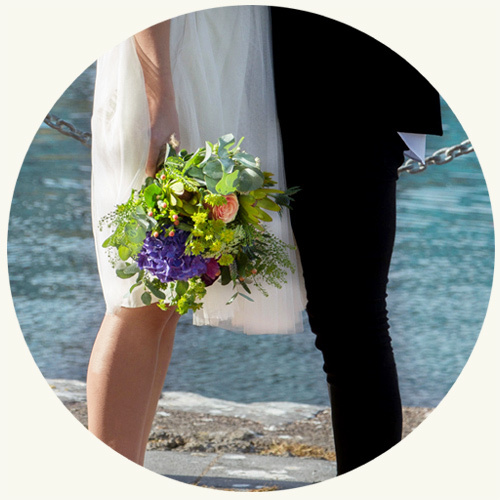 Please fill out the form below if you would like more information about your wedding at Charlotte Quay.